I have been praying more intently and more intensely than I have in quite a while. Right now, it seems to me that it is the only thing I can do that makes any difference. Yesterday morning, I spent time on the Ignatian Exercises. 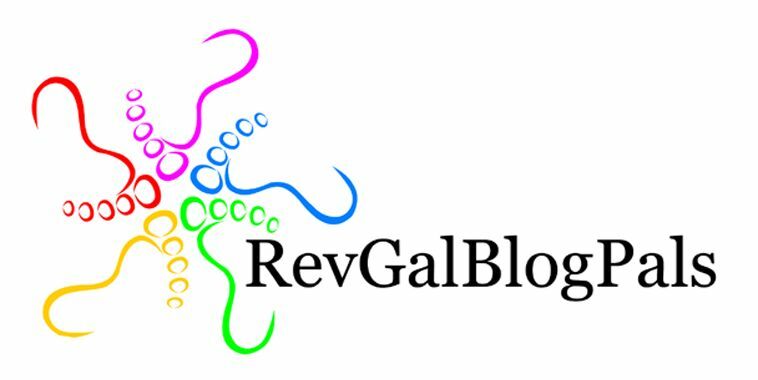 I’ve written about that particular form of disciplined prayer and discernment in other parts of this blog. One of the ways you pray through the Exercises involves actively imaging yourself present in one of the stories of the Bible. Yesterday, that meant spending about 45 minutes imaging what it would have been like to walk with Joseph and Mary from Nazareth to Bethlehem. This kind of imagining still challenges me, although less than it used to. Trying to imagine walking with a young woman about my daughter’s age and who was also called María, it wasn´t a big stretch to imagine what it would have been like to be Mary´s mother, going along to help her very pregnant daughter. And from there, it was an infinitesimally small leap to imagine what it would have been like if Mary, the mother of Jesus, had been like my daughter, with cognitive limitations, a fused ankle, eyes that don’t track exactly in synch and all those behavioral and emotional issues that have often stretched her dad and me to the breaking point. Scripture portrays Mary as far more able than that, of course, but I have to believe that any yes to the angel would have sufficed and my daughter’s yes, in spite of—and because of—all the ways she is not “like everyone else”, would have been enough to make her worthy of bearing the Christ child. What mattered about yesterday’s time of prayer and reflection was the certainty that it is not our own merit that earns us God’s attention and invitation to be partners in the story of creative, redeeming and sustaining love. During a good part of the morning, I worked with a person who barely scrapes out a living for himself. He has his papers but when the really hard financial times hit 6 years ago, he had to send his wife and 3 children back to their home country where the few dollars he could earn were enough, more or less, to feed them. He came to see me yesterday because he is the victim of identity theft. Even after paying the IRS over nine thousand dollars in taxes and fines incurred by the person who has taken over his social security identity, this person was still getting new bills from the IRS and now needed help to file the necessary paperwork to start trying to resolve the problem. The IRS wants this person to go out to California to investigate and have charges brought against the thief that is robbing him of his life—like he can quit his job and drop everything to take care of this. I am not sure what will happen next, but at least I could help him navigate the “labyrinth of solitude” that is the IRS hotline. Blessed are you my friend, and blessed are the fruit of your love, those three beautiful children who miss you so much as you eke out a living for them and yourself. Yesterday I also found out that someone with considerable means has made a generous financial gift to our community—not huge, not life altering for us—but significant. This person is not able to be a regular participant in the life of our community but is someone I have liked from the first time I met them. So many times in the past (and, admittedly, of necessity), a person like that has become a target to me. I’ve gone to meetings, talked, planned and plotted to figure out a way “to make the ask” for a financial gift. Don’t get me wrong. Without the generosity of lots of people of means, we could not have done the work we’ve done in the Latino community these past few years. I also recognize that my own life is far better for the fact that Sherod and I worked our way up to a tithe quite a long time ago. I am still learning how to help others discover the joy of giving. But in the case of this particular person, I don’t think that is what I should do. I bet everyone else is constantly trying to find the angle to make the ask. I want to be this person’s pastor, a person who tends to a human being who comes to church out of a necessity I may not fully understand but sense is deep, honest and easy to overlook. I don’t want to be plotting and planning how to convert that person’s presence into a gift and gain to meet other needs, no matter how legitimate. So why am I praying so hard? Where are all these stories leading? The last nine months made it crystal clear to the leadership of the New River Regional Ministry that our work is not financially viable in the ways we have done our fundraising in the past. We are testing new “revenue streams” and “profit centers”. For example, we are trying to stand up something that could best be described as a thrift shop on the campus where I live and move and have my being most of the time these days. The potential for getting quite a lot of revenue is there. The pressure to “be all that we can be” is there too. If the community I serve faces hard times, in part it has to do with an inability to perform to standards of excellence. It would be fair to say that we have a culture of survival more than a culture of success. There are ways we fall way short of our own potential. And that in turn raises all kinds of questions about the responsibility we have to be good stewards, to honor the gifts made by donors, to earn and deserve the right to keep our doors open. In some regards, this thrift shop project has become the test of all the above. Before I became a priest, I worked with a company that understood excellence. 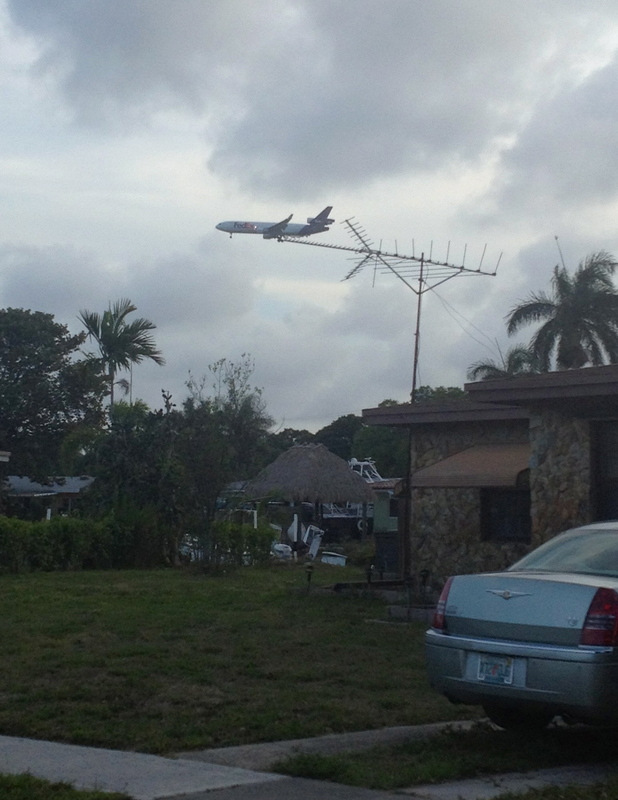 A few days ago, the normal flight path into FLL was closed and the alternative flight path comes directly in front of my house. It was 7:30 in the evening and the daily FedEx DC-10 flight made its path into the airport right in front of me; my heart swelled with pride, as it always does. I will always be a FedEx-er. That said, first, and foremost, I am priest. As we stumble our way into the future, the blind leading the lame (and it is important to keep that front and center all the time—we are all of us blind and lame) I pray for the grace, vision and courage not to let the urgency of our financial challenges, the driven-ness of our capitalist culture define us. I am asking God for mercy and wisdom as I try to reconsider the habits of doing and being the Episcopal Church, and how these habits might prevent my small community from answering the call to discipleship. This is a call not to success building on success, building on success, but to follow a peculiar man, Jesus of Nazareth, whom we call the Messiah, to follow into His ministry, certainly, and then to be willing to go the way of passion and death—since only by following that difficult way, is it possible to discover resurrection. So I pray. I pray a lot these days. I pray for us all and for the church.